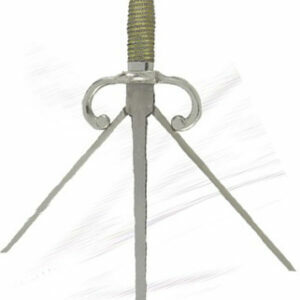 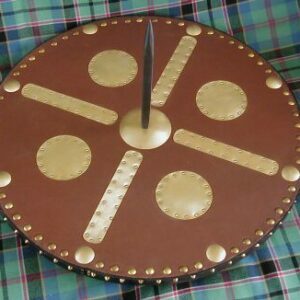 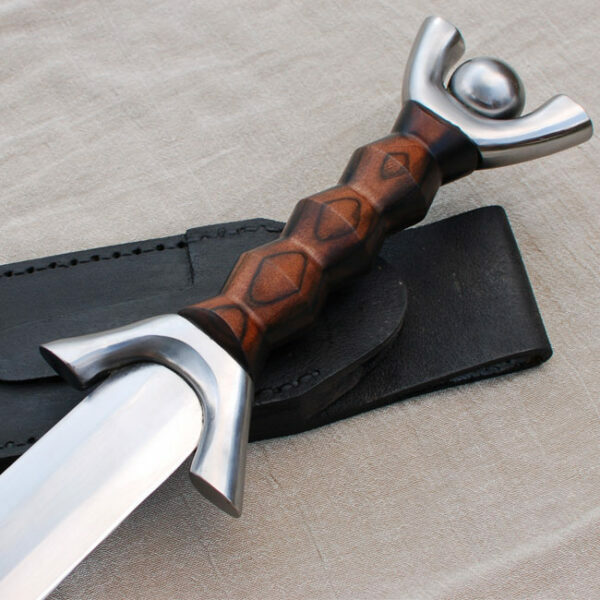 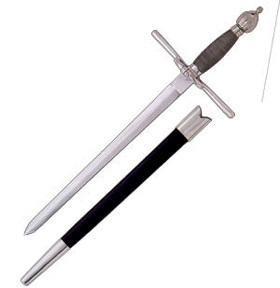 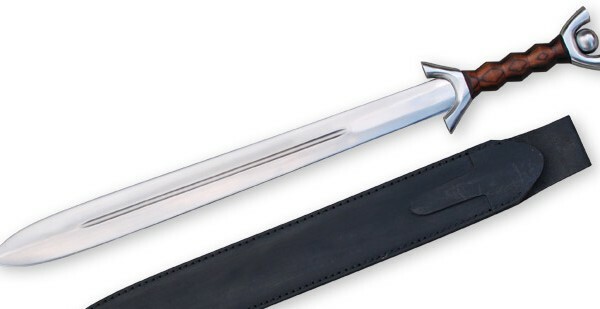 This Generation 2 / Legacy Arms Celtic Anthropomorphic Short Sword responds to the customers demands created by the popularity of Celtic reenactment. 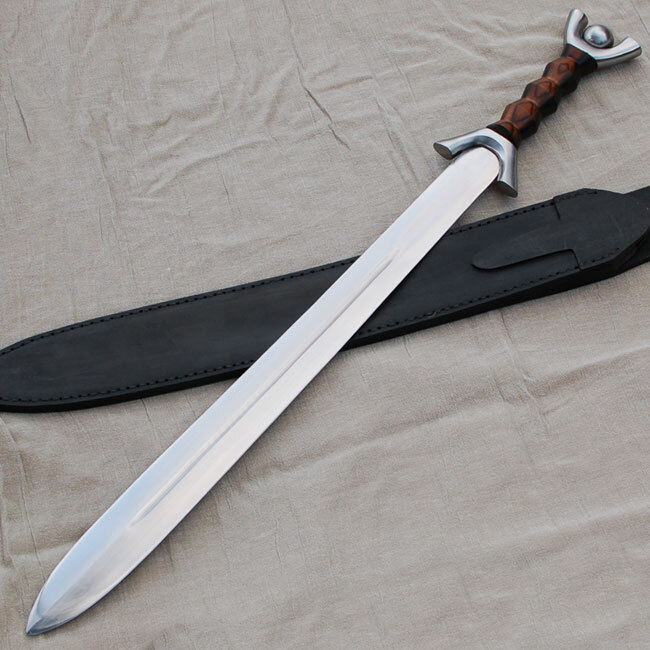 The anthropomorphic hilt and leaf-shaped blade epitomize the weapons of the warrior race, as demonstrated by many surviving originals. 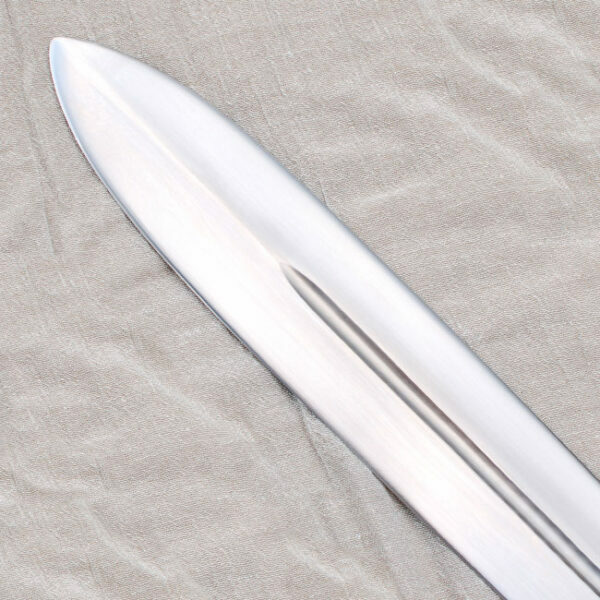 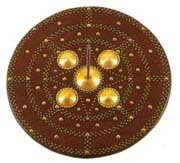 The tang of this sword is peened through the end of the pommel. The handle features a Macassar Ebony handle and comes with a full length top grain black leather scabbard.